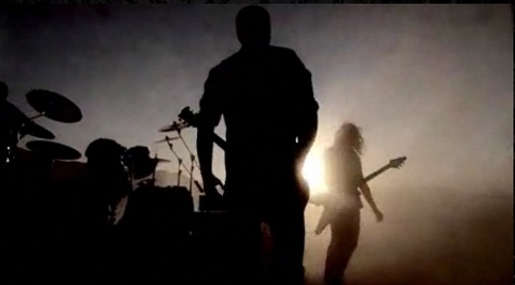 American heavy metal band Metallica have released a music video for their new single, “Day That Never Comes”. 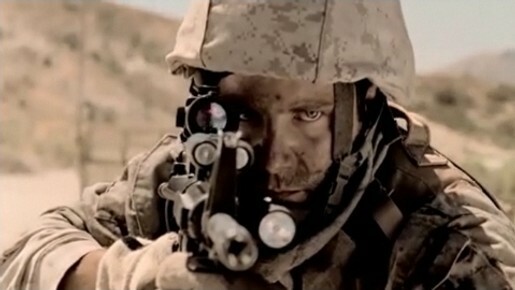 The 8:24 minute promo, filmed by Danish director Thomas Vinterberg, shows the ethical dilemmas faced by troops serving in Afghanistan and Iraq, with underlying themes of forgiveness as an alternative to bitterness. Two soldiers riding on the back of a humvee find themselves in an ambush. They scramble into the scrub to take cover and identify the whereabouts of their attackers. It is only then that one of them discovers that he’s been shot. He’s carried off in a helicopter but his chances don’t look great. Somehow the soldier realises that the situation is not a threat. The short film ends with him looking into the sky and the band laying down their instruments at dusk. The Day That Never Dies music video was filmed by Thomas Vinterberg in Acton, an hour’s drive north of Los Angeles, California on July 31, 2008. Vinterberg is known as one of the co-founders the Dogme 95 movement in filmmaking, (with Lars von Trier). He’s clearly not worried about following the guidelines here: the music is not live, there evidence of optical work and filters, and there’s plenty of evidence of weapons. Co-founder of Metallica, Lars Ulrich, has said that a father-son relationship inspired the song’s lyrics but that the band didn’t want the true meaning behind the track to bleed into its visual component.